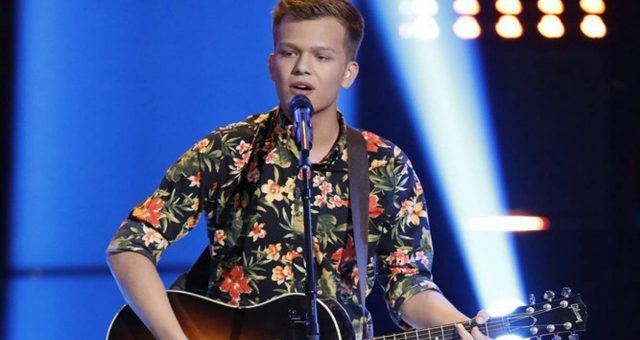 Anatalia Villaranda Wiki: Who is the Gifted 16-Year-Old The Voice Contestant? Anatalia Villaranda is an exciting new talent, who was discovered on The Voice season 12. Check out the cute-as-a-button Anatalia Villaranda’s wiki below! 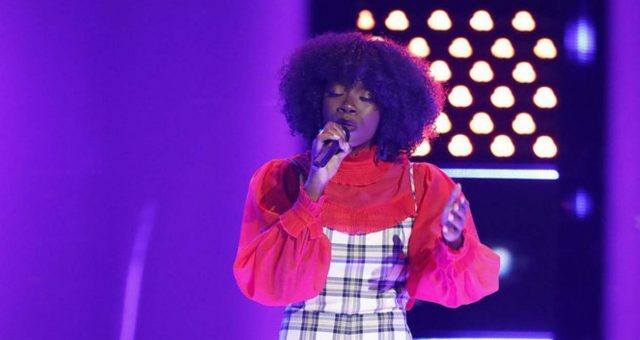 Season 12 of NBC’s popular reality singing competition, The Voice is on its second last leg of the Battle Rounds, with the highly-awaited Knockout Rounds kicking off on Monday, April 3. 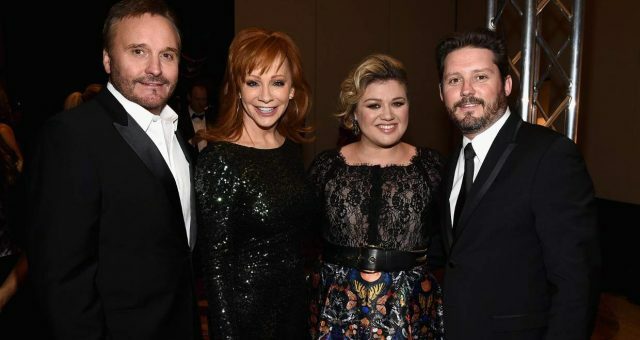 After the excitement and anticipation that followed the Blind Auditions and the Battles, only 24 contestants remain on The Voice and will advance to the next round. 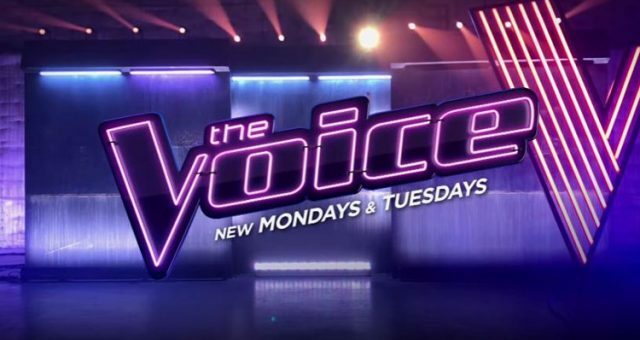 This season’s celebrity coaches on The Voice include Maroon 5 frontman, Adam Levine, Grammy Award-winning singers Alicia Keys and Gwen Stefani, and country crooner, Blake Shelton. There is no doubt that the judges have their work cut out for them, as they have to eliminate even more contestants as the competition between the four teams gets tougher. 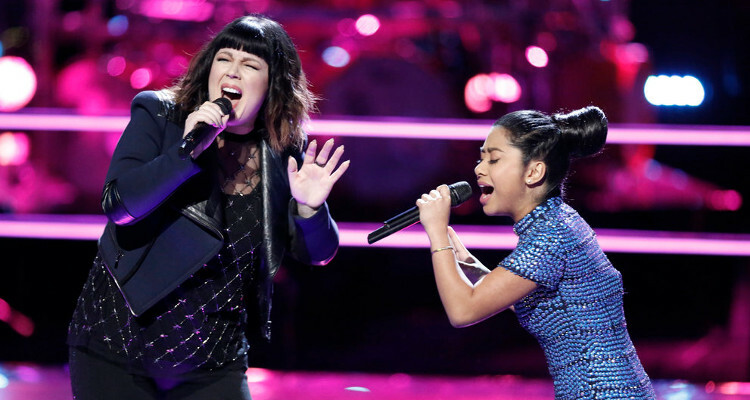 One such strong contender capable of winning this season of The Voice is 16-year-old Anatalia Villaranda, who blew the judges and audiences’ away with her powerful voice. Here is everything you need to know about Anatalia Villaranda’s wiki, including her age, nationality, family, and Instagram. Anatalia Villaranda’s Wiki: Good Things Come in Small Packages! 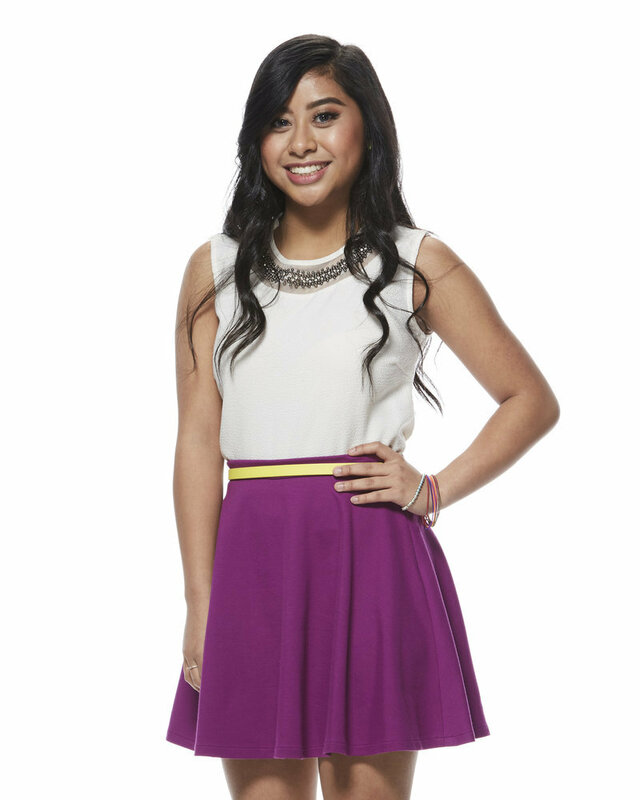 Don’t be fooled by the sweet 16-year-old because this pint-sized teen packs a powerful punch! Born to perform on stage, Anatalia Villaranda’s wiki makes for a fun and interesting read because of her musical background. In case you were wondering about Anatalia Villaranda’s family and nationality, the adorable teen was born into a Filipino-American family. 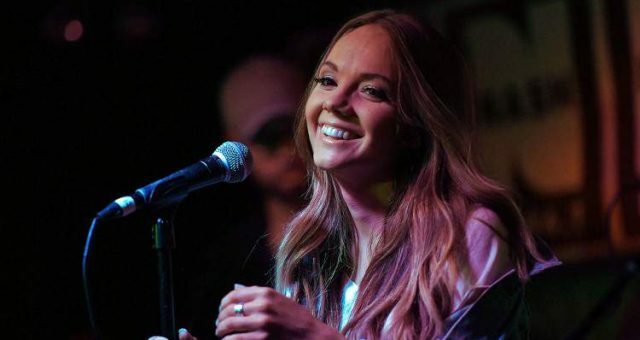 According to her official NBC bio, Villaranda has been pursuing her passion for music since the tender age of 10, and credits her grandparents with being her “biggest fans.” She has stunned spectators at numerous talent shows across Southern California where she lives, and was once part of a pop group called 5LP (Five Little Princesses). At just 11, Anatalia Villaranda and her band toured with Nickelodeon for summer mall tours, but unfortunately the group split before they could sign a record deal. This isn’t the singer’s first stint on a reality show; Anatalia Villaranda also auditioned for American Idol’s final season, but was rejected. Thankfully, the mega-talented singer got a second chance with season 12 of The Voice and we hope she makes it all the way to the end! Check out Anatalia Villaranda’s Instagram pics to get a sneak peek into the fun and fabulous life of the Filipina star! If you missed Villaranda’s amazing rendition of Bruno Mars’ “Runaway Baby” during the Blind Auditions, the budding pop star nailed her performance and got four chair turns from the surprised judges. While Adam Levine predicted,”I do believe you could win this entire thing,” Alicia Keys gushed, “This is more than just a voice. This is an artist who is unafraid to express yourself. 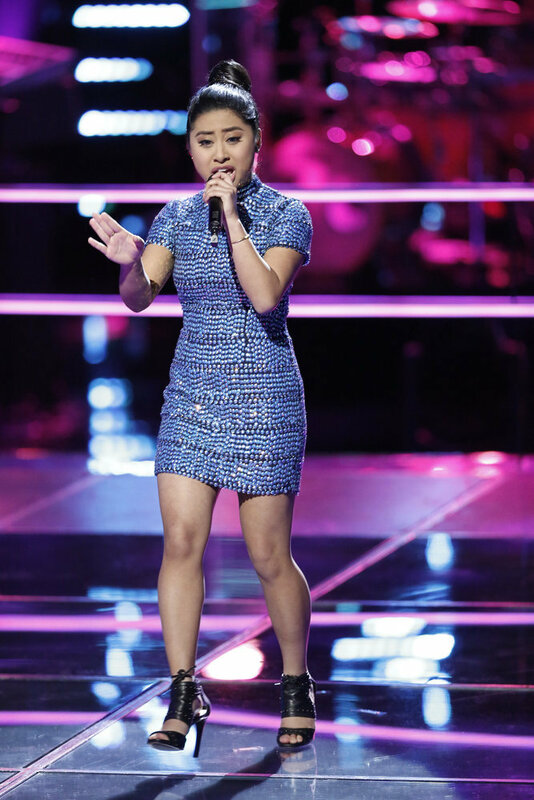 I would like you to look in your heart and see how important it is for you to be on my team.” Villaranda’s vivacious personality and commanding stage presence had all the four judges floored, but the Temecula, California native eventually went with Team Alicia. 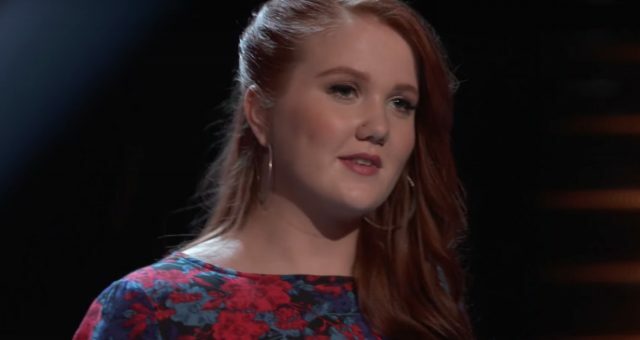 After effortlessly sailing through the Blind Auditions, Villaranda was chosen to perform a duet alongside her fellow Team Alicia member, Missy Robertson for the Battle Rounds last week. The gifted duo was coached by celebrity adviser DJ Khaled and picked Janelle Monae’s 2010 hit, “Tightrope” as their song of choice. Despite her young age, Anatalia Villaranda hit all the right notes of the energetic single and overshadowed her partner, making it through to the Knockouts. Don’t miss the Knockout Rounds premiering on Monday, April 3 at 8:00 p.m. EST only on ABC!